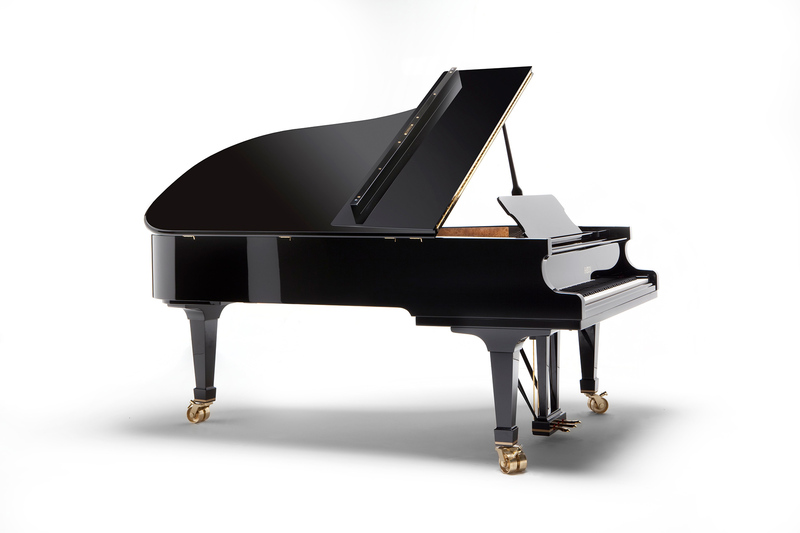 Semi-concert grand piano. 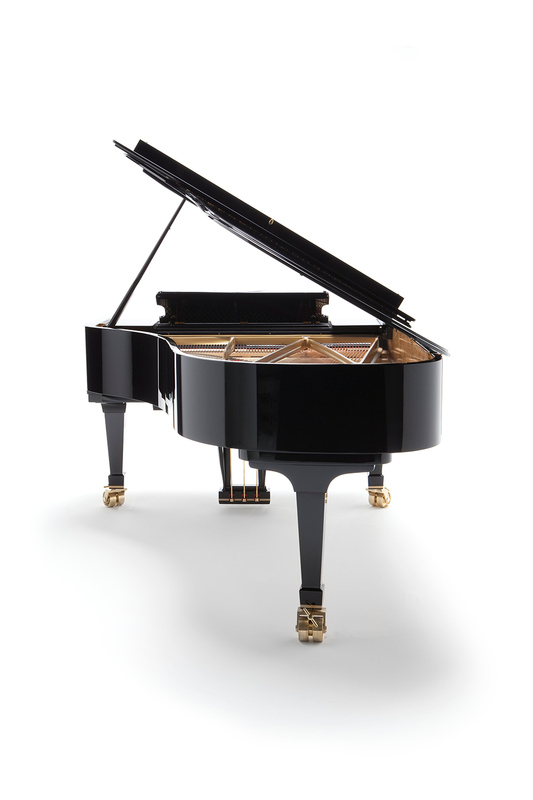 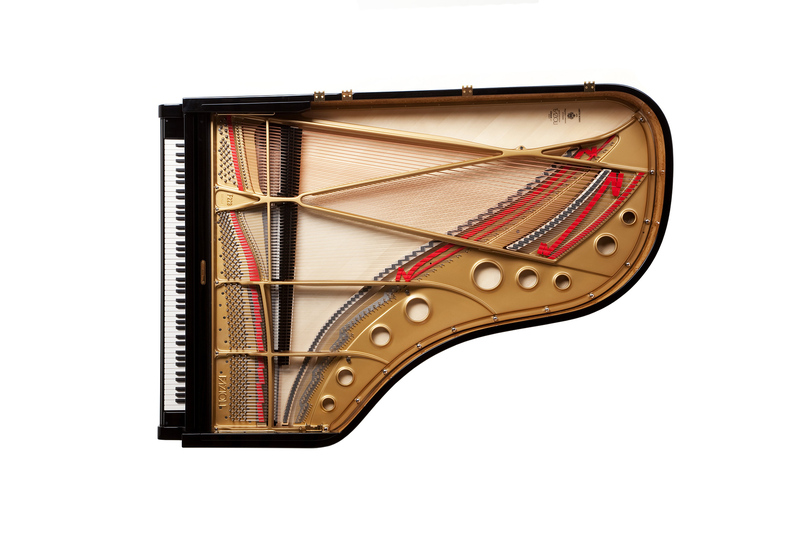 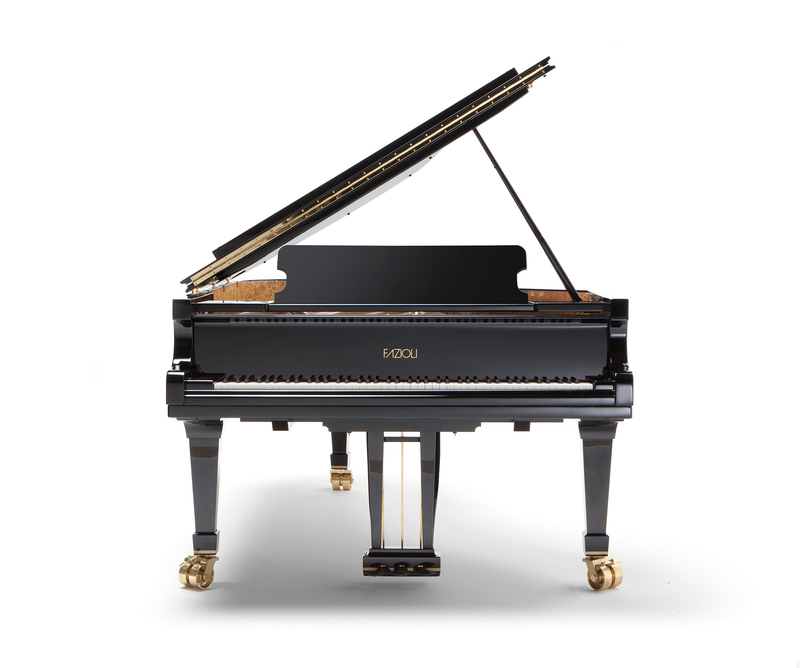 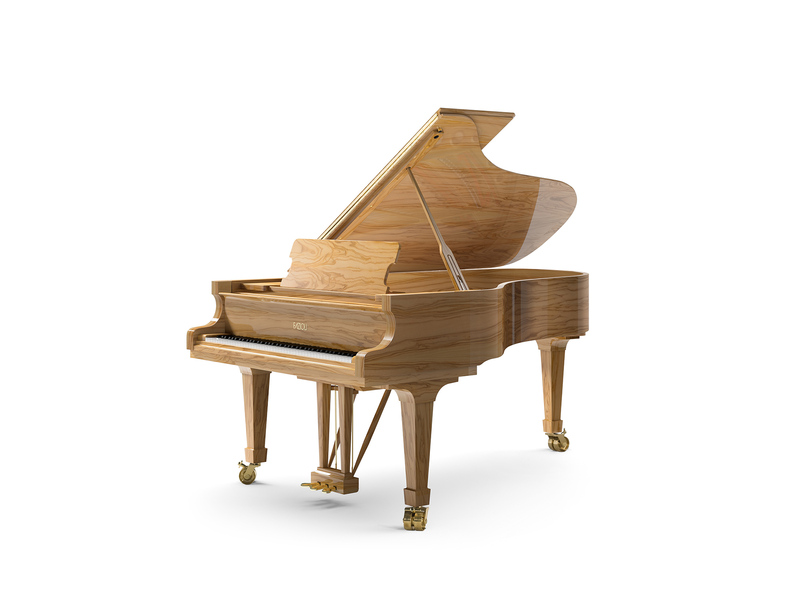 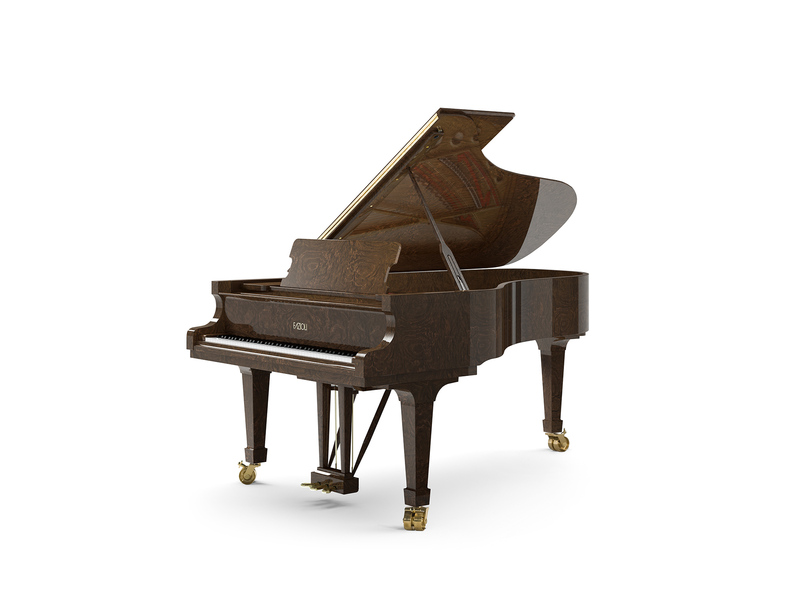 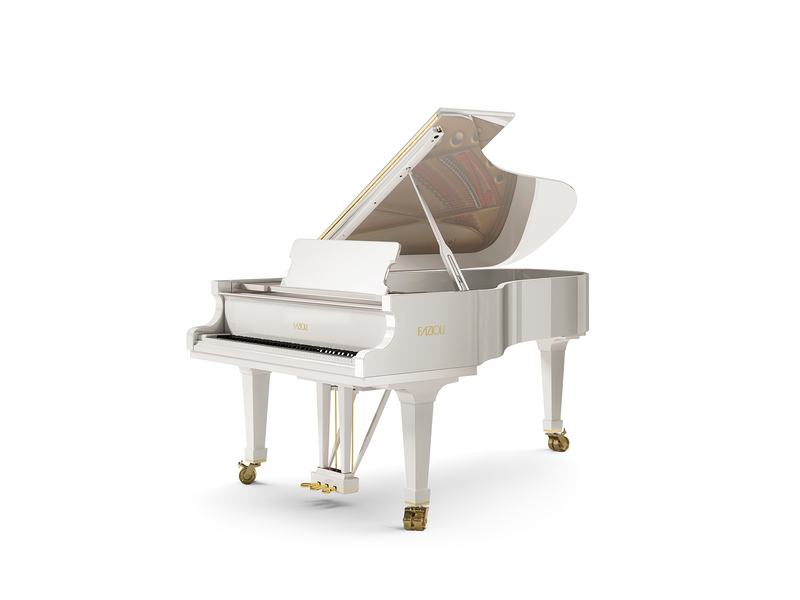 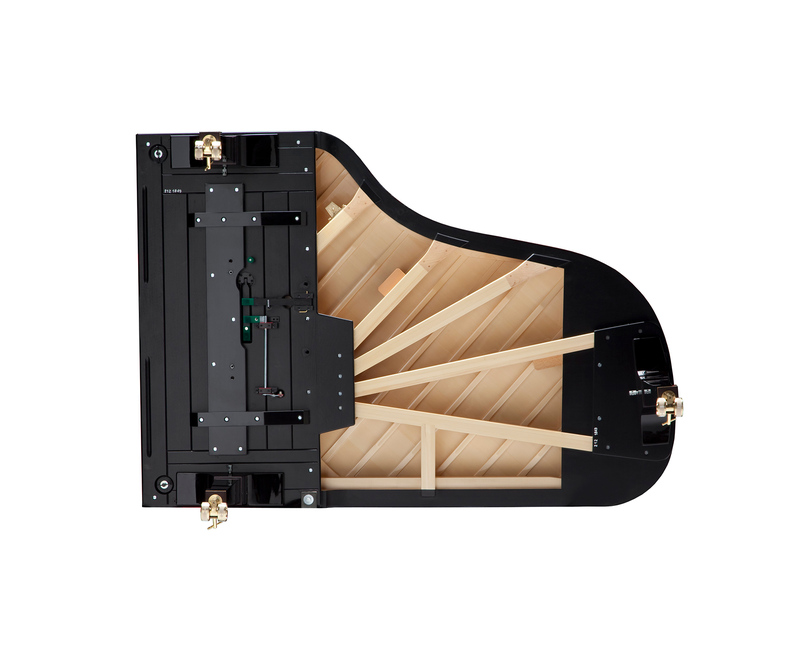 Very similar to the concert grand (F278) in its action and dynamic features; a deep and powerful bass makes this piano excellent for medium-size concert halls. 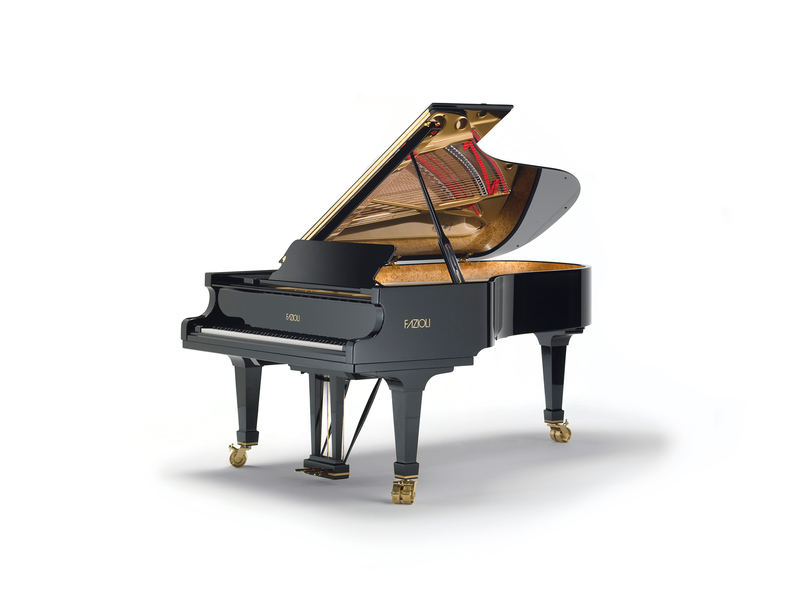 Only slightly smaller than a full concert grand, its tonal richness makes it an ideal instrument for chamber music.